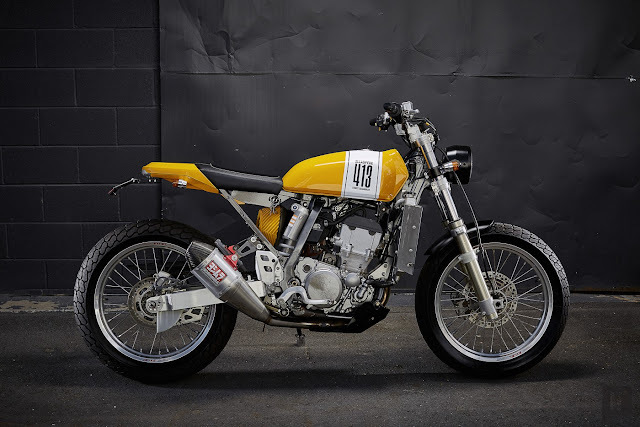 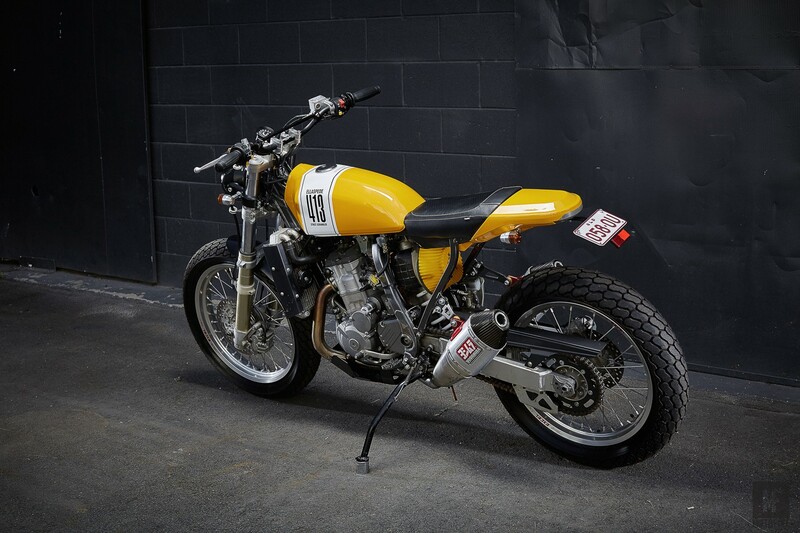 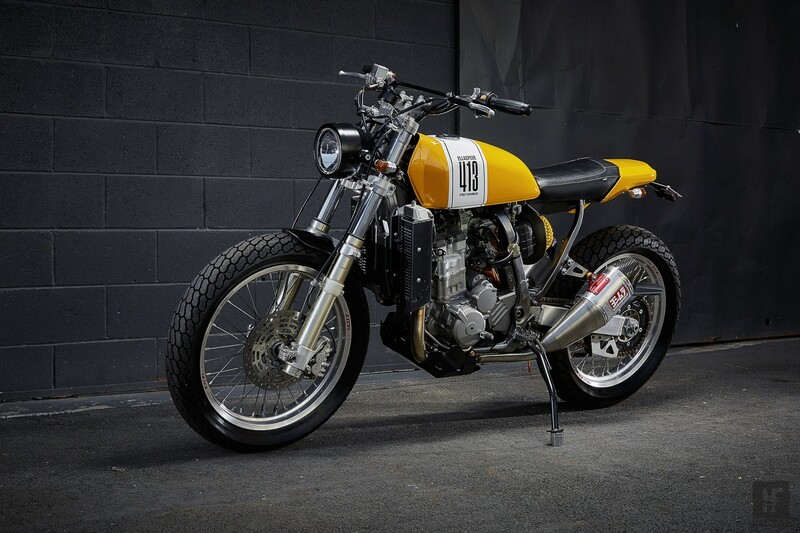 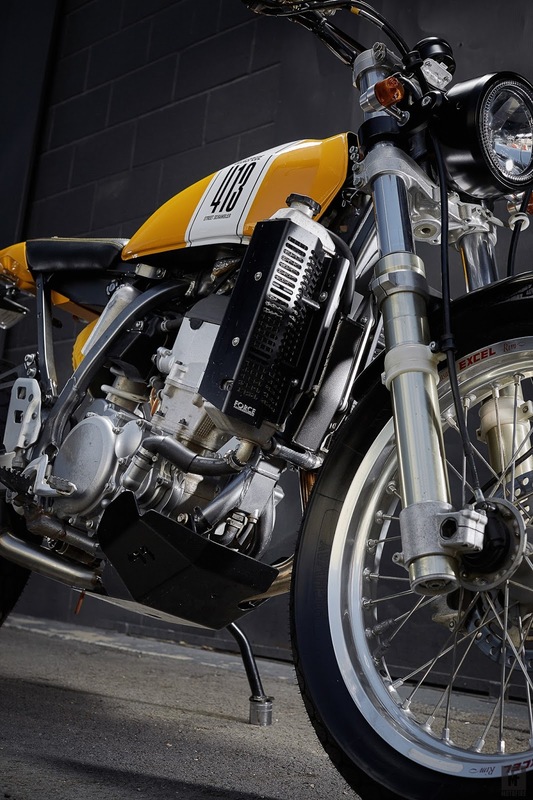 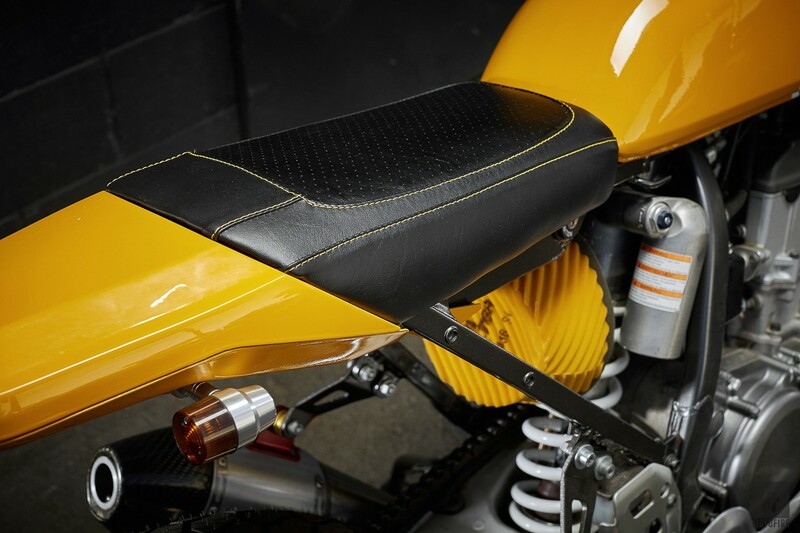 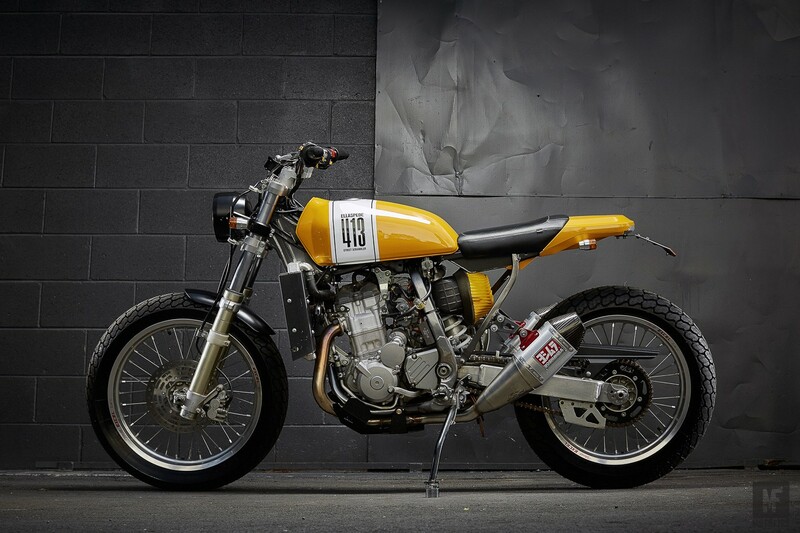 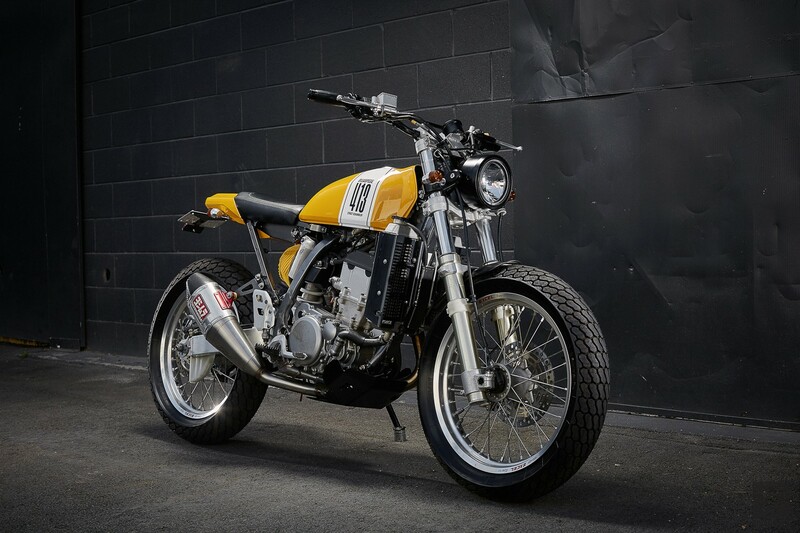 Blog of the Biker 🏍: DRZ400 Street Tracker Custom - Very Clean Suzuki! 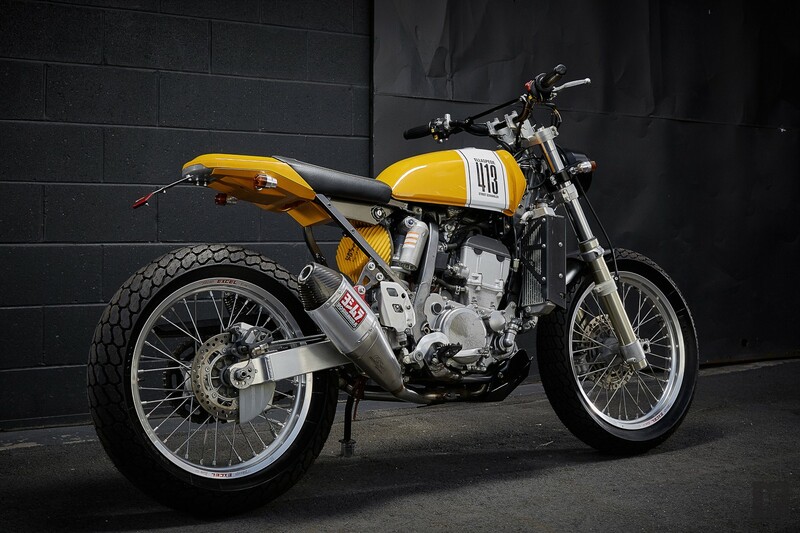 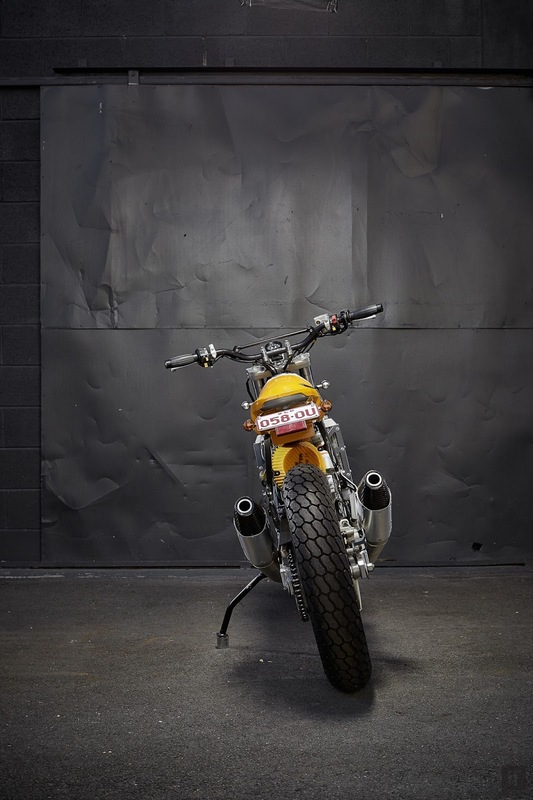 DRZ400 Street Tracker Custom - Very Clean Suzuki! 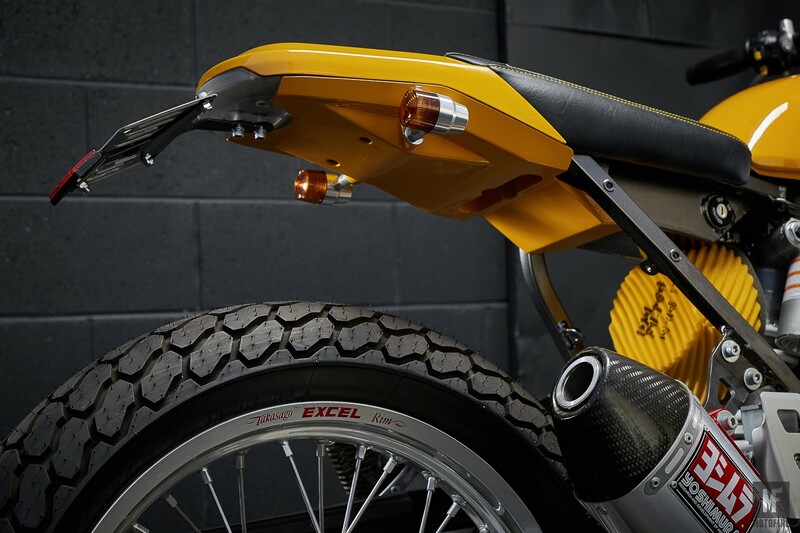 "Heavily influenced by late 70’s flat track bikes as well as modern interpretations of what the future of motorcycling will look like."